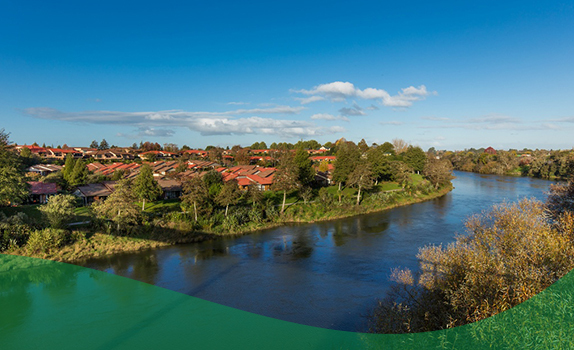 Retire to an active community nestled away on the banks of the Waikato river without giving up your independence. 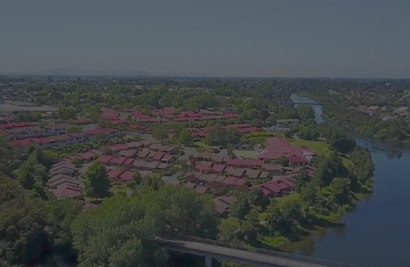 Located on the banks of the Waikato river, when you arrive at Alandale you won’t be greeted by a typical, cramped retirement village. 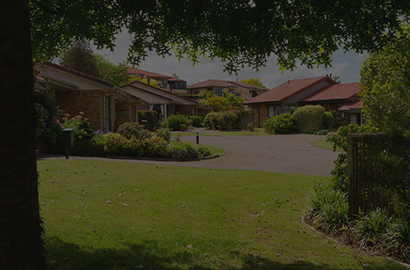 Our tree lined avenues and spacious sections allow you to make the most of your own space. 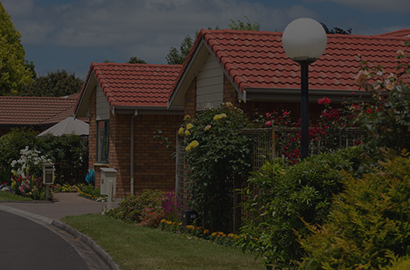 For the benefit of all our residents we work to create an environment that’s as safe as possible. This includes random night patrols by our security contractors. 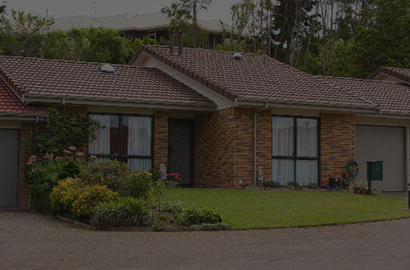 Alandale is considering future development opportunities as a large prime block land was purchased by the Board in 2007 with the idea of expanding the village in the future. What Facilities Can You Enjoy at Alandale? “I thought you’d need to be a millionaire to live in a place with views like this”. 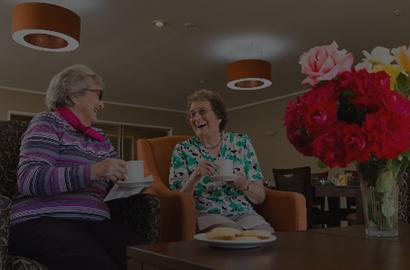 “I’ve had a great life and it’s continuing to be great living here at Alandale”. 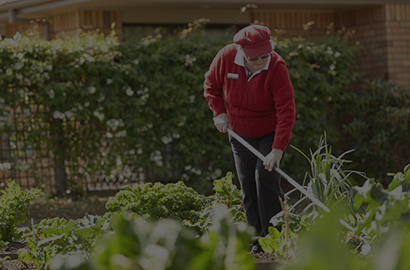 Want to Know More About Alandale Retirement Village?